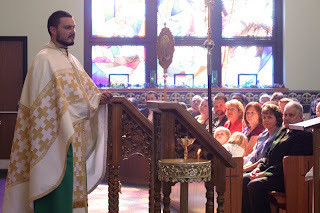 On Sunday May 23, we celebrated the Thanksgiving Liturgy of the newly ordained Father William Rupp. 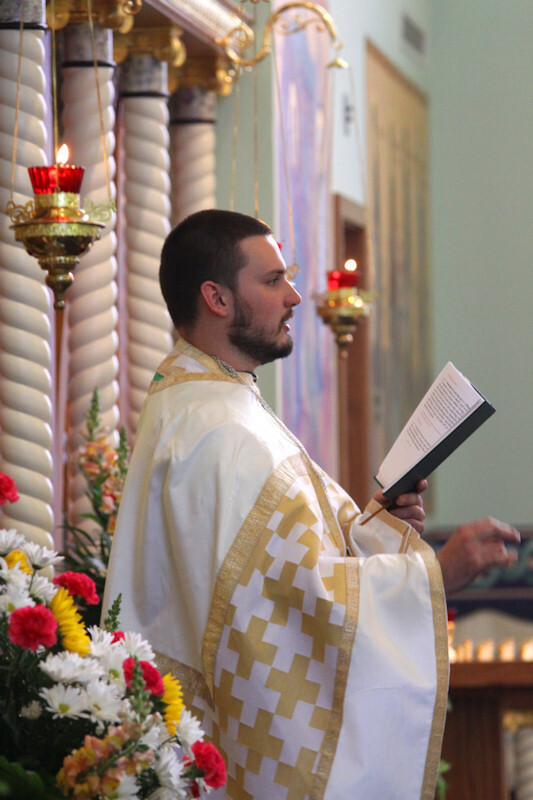 Originally from our parish in Erie, Father Will recently completed his studies and was ordained a priest in the Byzantine Catholic Church. 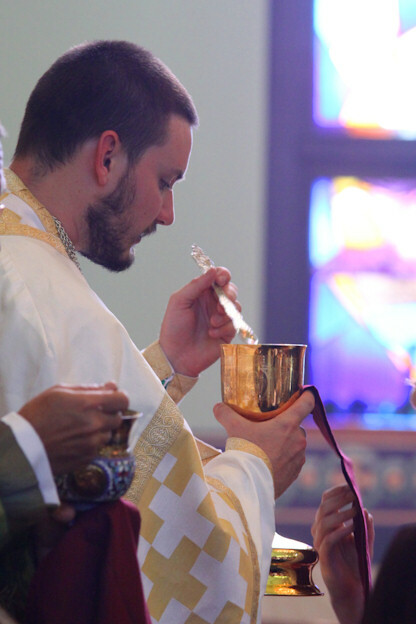 Traditionally, the priest’s first Liturgy (Mass) is celebrated in his original parish. We had the honor of hosting Father Will in his first Liturgy, attended by many priests from the Archeparchy of Pittsburgh, along with a full church of family, friends and members of the religious orders. 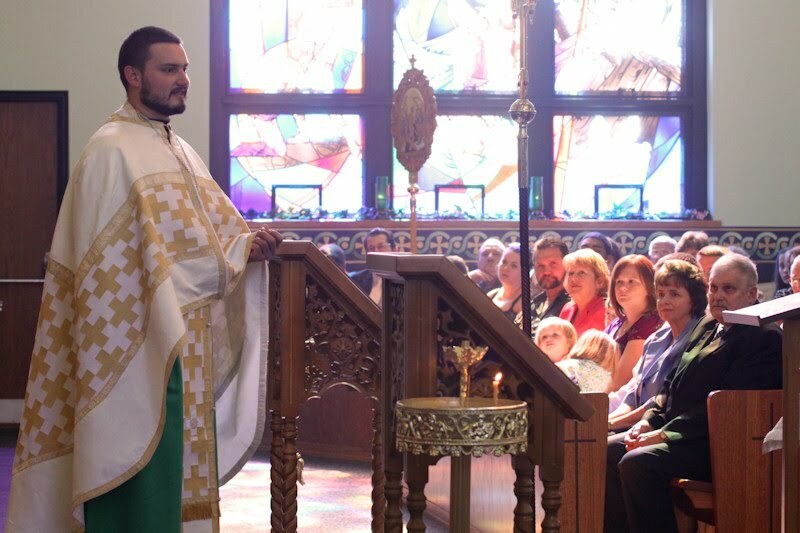 A reception followed to wish Father Will the best in his journey of priesthood. We are very proud of Father William. 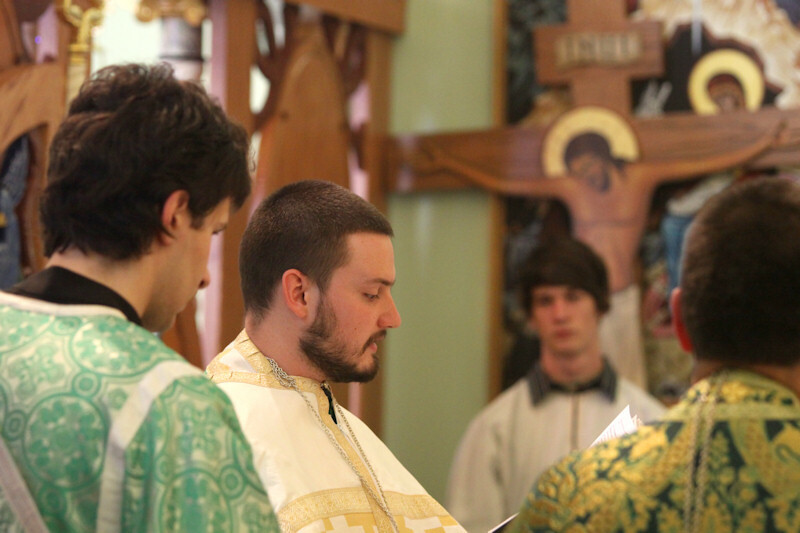 Our Byzantine Church is grateful for his commitment to the priesthood! 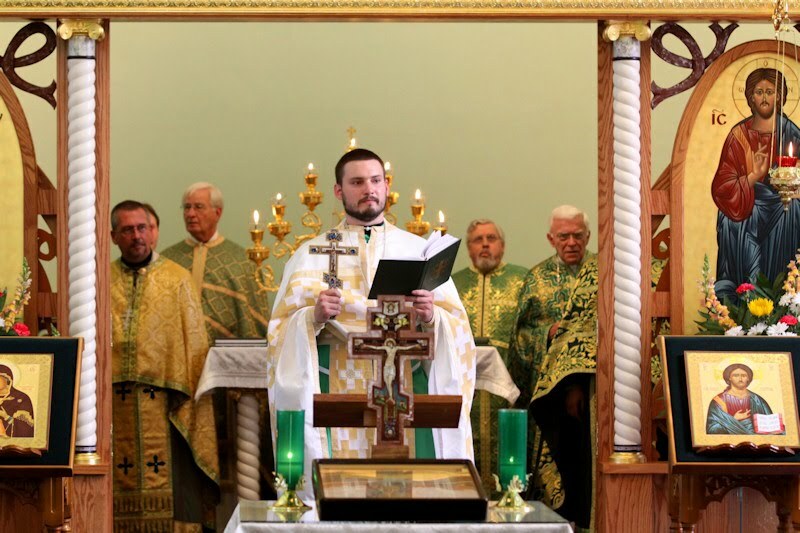 This entry was posted in byzantine catholic church, Rupp by admin. Bookmark the permalink.